This guest blog post comes from holistic vet, Dr. Joyce Harman, who offers tips to keep your horse healthy during summer grazing. Read more about her here. 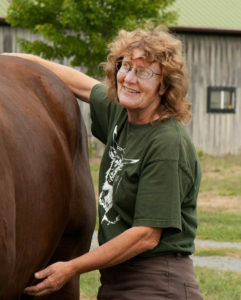 Summer brings changing responsibilities for us horse owners. You might change out troughs more often to keep your horse’s water cool and fresh, or you might cold hose him on those brutal August afternoons to bring a bit of relief. What you might not do, though, is think about the hidden dangers of summer grass. 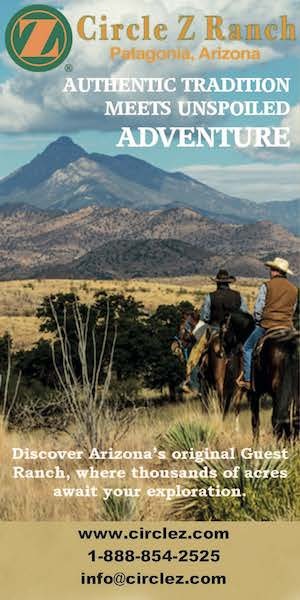 Most horse owners believe their horses are only at risk for grazing-associated laminitis during the spring and early summer when grass growth is most intense. But the truth is, we need to remain vigilant all summer long, as sugar content in the grass changes with the weather. 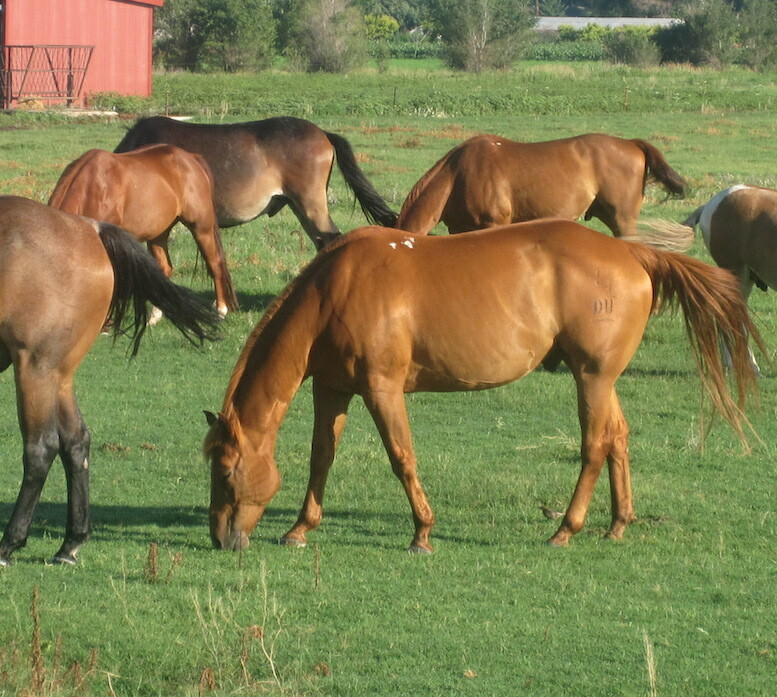 All horses, but particularly those with metabolic issues, are susceptible to fructans, a type of sugar, in the grass. If these sugars pass into the hind gut before they’re digested, they can kick off a process that will cause laminae to fail, leading to a laminitic attack. Metabolic horses also have a difficult time using glucose, or sugar, as fuel and store excess sugar as fat. The horses who have metabolic, laminitic, or obesity issues will get progressively worse over the course of the summer. 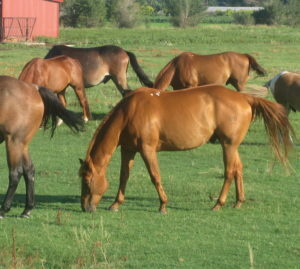 Tall, course grass is less rich, so your horse can safely eat more. However, with the tall grass, they can get much more in each mouthful, so allowing free access can still give them too much to eat. Harmany Equine’s state-of-the art muzzle that is totally customizable, from molding it to a horse’s head shape to determining how much, or how little, grass is available to a horse. The muzzle is made of a medical grade plastic with Kevlar® fibers, making it much lighter than other available muzzles without sacrificing durability. Learn more here. Strategize turnout. On a typical summer day, fructan levels in the grass peak around during the sunniest part of the day, slowly declining throughout the evening, and hitting the lowest point in the late evening/early morning hours. If you want to maximize your horse’s healthy grazing, let him out to graze just before you head to bed, then bring him back in early in the morning. It’s also a good idea to feel his fat pads (neck crest, croup, ribs, tail head, etc.) weekly. If the texture of the fat changes from soft and pliable to hard and lumpy, he needs to lose weight. 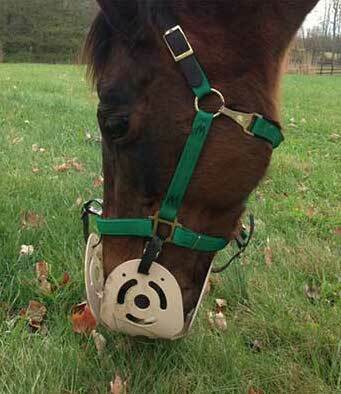 Posted in Health, Partners and tagged Dr. Joyce Harman, grazing muzzles, grazing tips, Harmany Equine. I found this article on GRASS quite interesting. I was aware of the issues of Spring and early Summer, but not the rest of the season. I have Donkeys and they get more out of what they eat, then horses do. We won’t mention the large juicy Blackberries of August. Great article since most pleasure horses are challenged with being overweight and under exercised. It’s so important to their long term health to keep the weight off.